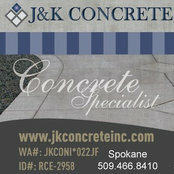 J&K Concrete has been in business in the Eastern Washington and Northern Idaho area for over 21 years. 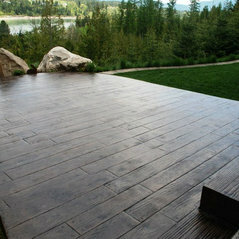 Every team member of J&K Concrete is hand-picked because of their experience, attention to detail and professionalism. With a well communicating, tight knit group of concrete contractors working on your project, you will see why J&K Concrete stands above their competitors.